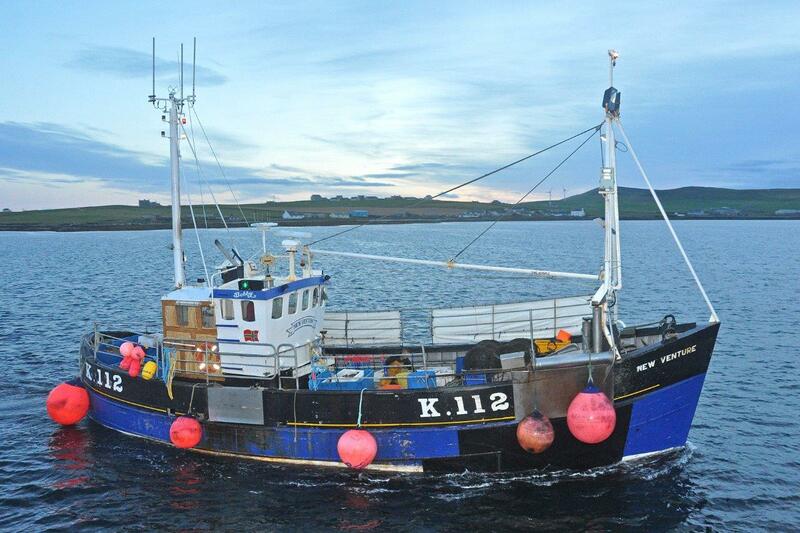 · Fairer shares of catching opportunity for UK vessels. · Full control over access to the UK EEZ by fishing fleets. 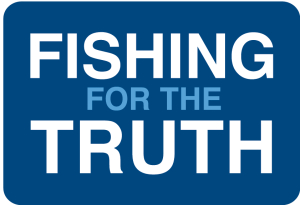 · Creation of a fit-for-purpose management and regulation system, including a grass roots revision of fisheries management based on sustainable harvesting and sound science. · Establishment of mutually beneficial trading relationships with the EU and other countries. The federations also agreed that there must be no roll-over of the current Common Fisheries Policy (CFP) and that negotiations regarding fisheries should not be entangled with non-fisheries issues. In particular, the federations believe this is an opportunity to go beyond the limited achievements of the CFP. An ambitious management strategy for UK waters that will provide environmentally sustainable, high yield and profitable fisheries for the future must be created. In particular there is a need to devise and implement a workable discards policy.